We Canadians have a lot to celebrate. 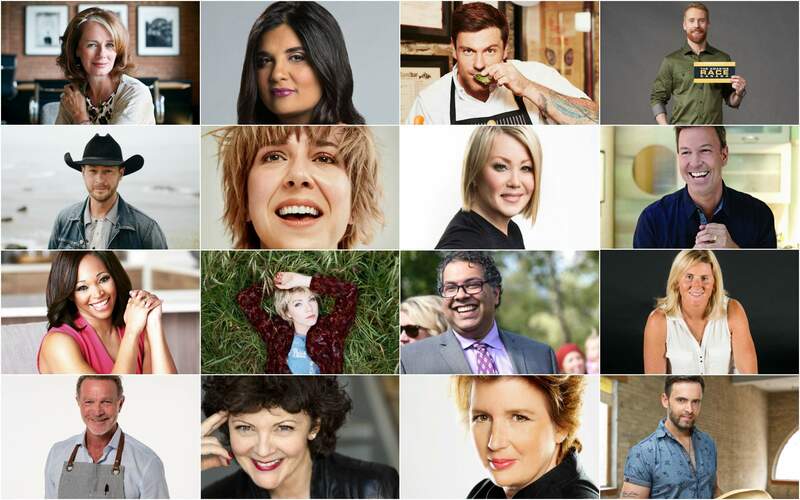 So, we asked 150 talented Canadians what they love about Canada's food scene and here are their inspiring answers. After years of being polite and saying “sorry” way too often, Canadians seem to have become intensely proud and, most importantly, vocal about the food our country offers. Restaurants in cities like Edmonton and Winnipeg prove that they can deservingly share the limelight with any top-tier eatery in culinary meccas like Toronto and Montreal. Craft brewing and micro-distilling has exploded nationally over the past decade, adding internationally awarded libations to liquor store shelves in almost every province. For Canada's 150th, our food community seems to be in a really good place. Canada’s food scene deserves more than a narrow definition of a few dishes. Is it cracking the shell of a freshly-boiled lobster in New Brunswick? Yes. Is it sipping a chilled glass of Okanagan rosé on the sandy beach of Lake Okanagan? Definitely. Could it be your favourite Vietnamese restaurant, found in a run-down strip mall on Broadway Avenue in Saskatoon? Of course. It’s the low-hanging wild blueberries of Nova Scotia, the acres of bright canola fields flowering in the summer, the calm bison herds grazing in Alberta rangelands, the glistening chinook salmon that swishes and swerves its way around the islands that populate the West Coast. It’s every little thing. So, what do you love about the Canadian food scene? Canadian cuisine has long been underestimated; and here are just a few ways that it's not just good, but remarkable. Don't just love Canadian food, get excited about it! We Canadians may not beat our chests about it, but we're all proud to call Canada home.